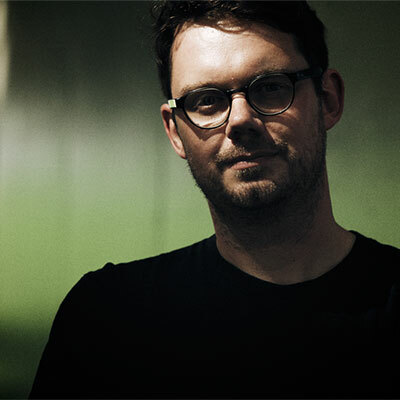 Tim Shiel is an electronic musician, games composer and radio broadcaster based in Melbourne, Australia. Tim’s work in gaming includes the score for the award-winning mobile game Duet. He also recently wrote the score for indie gaming documentary GameLoading: Rise of the Indies, a film which profiles the rapid growth and diversity of the global indie gaming community. He has released a series of albums and EPs both under his own name and his previous alias Faux Pas, and has been a key member of Gotye’s touring band since 2011, touring extensively throughout North America, Europe and Asia. A passionate and outspoken champion of forward-thinking music, Tim is known for his on-air roles at 3RRR, Double J and triple j, and is a former judge of the Australian Music Prize. He is currently the host of Something More on Double J and triple j, a weekly show devoted to brave and creative music from around the world.